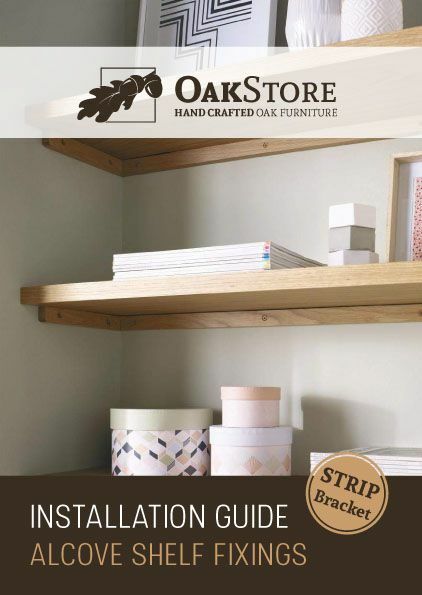 Solid premium American white oak kitchen/bedroom cornice coving, available in all lengths selectable from the drop down menus. 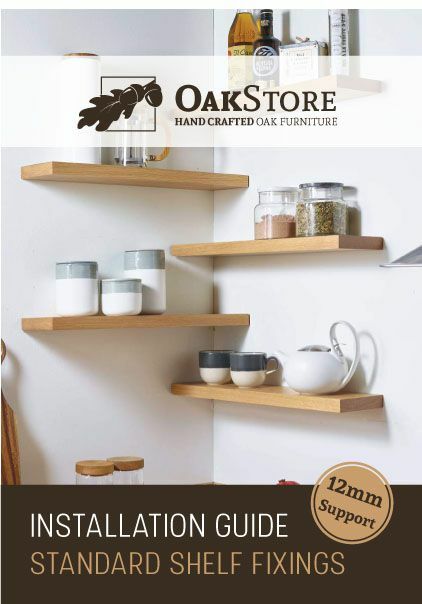 The American white oak cornice is made from premium grade kiln dried oak and moulded to a smooth finish. 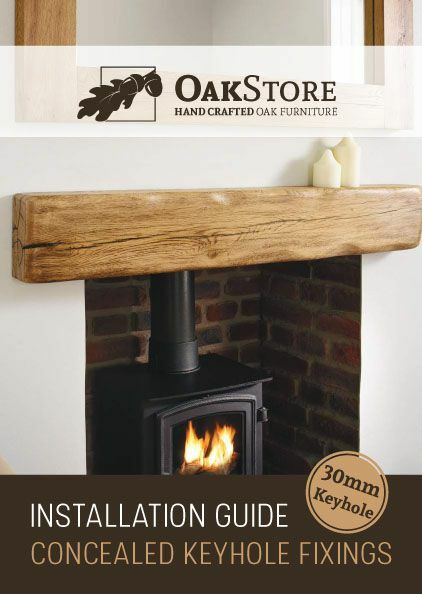 A solid oak cornice/coving is Ideal for kitchens/bedrooms/fitted units/decorative panel and moulding work. 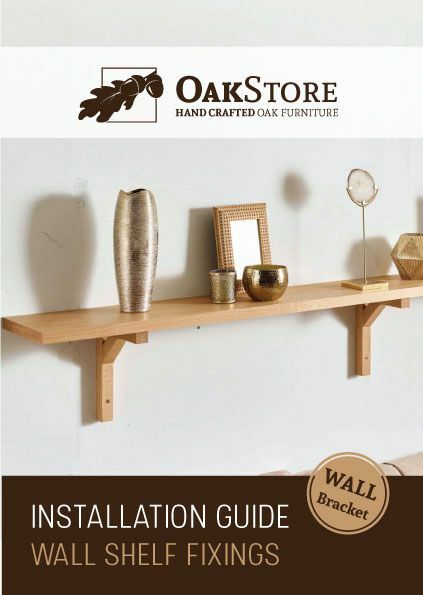 Note: American white oak cornice is made from premium grade solid oak however very small knots may be present. 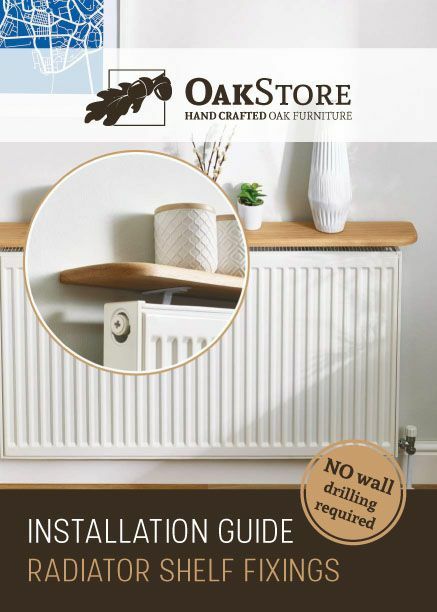 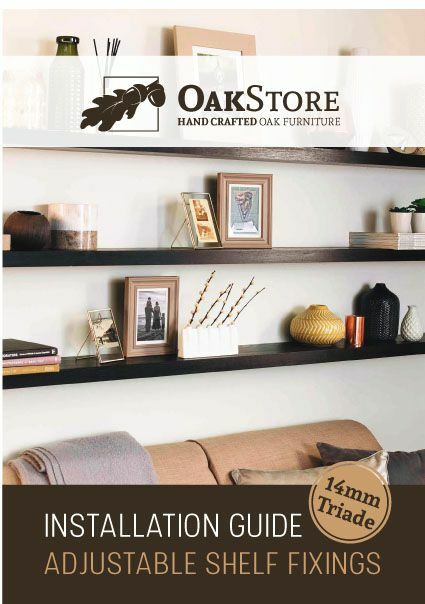 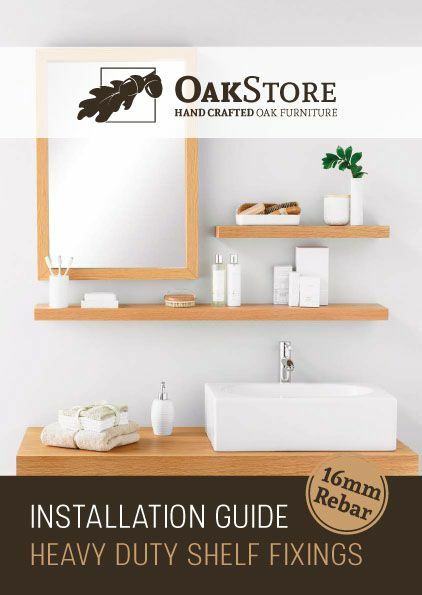 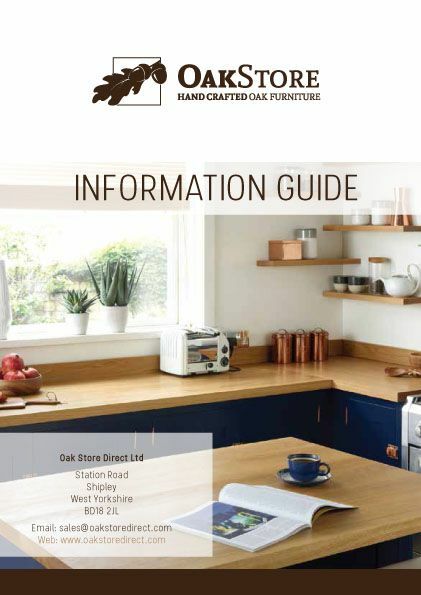 Solid oak cornice coving supplied untreated for you to add your own stain/varnish/wax or oil, or you can select from our choice of in house finishes.